A Museum where Kids can create all types of art while being inspired by local artists. 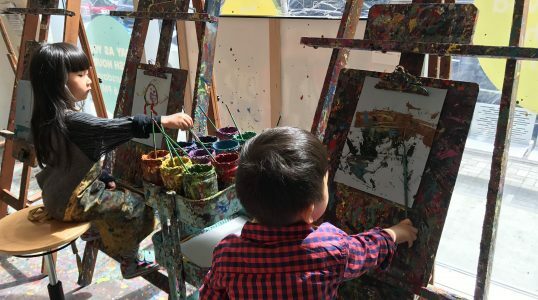 Located in the SoHo district in Manhattan, the museum is not only an amazing place for kids to unleash their creativity but is also a haven for the underprivileged and underserved community of New York City who need the most inspiration of all. Tuesday only-Drop in class available. Wednesday only-Drop in class available.